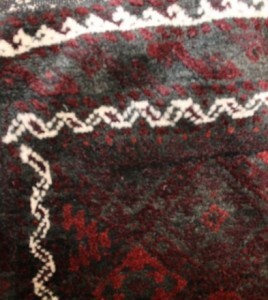 Antique Yamut Arabachi torba very fine Asymmetric knot open left,cotton and brown wool wefts ivory wool warps. 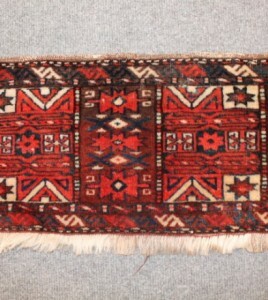 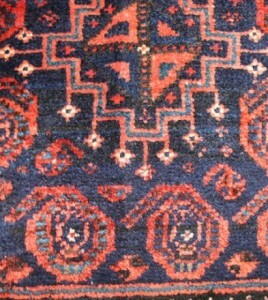 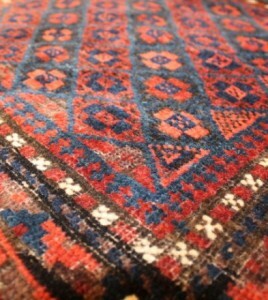 Antique Azmalik Yamut wool on wool foundation. 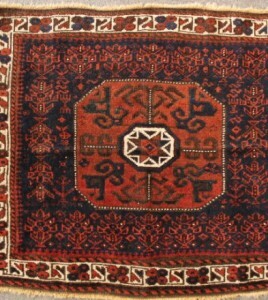 Antique Baluch baleshti rug circa 1910 wool and camel hair on wool foundation. 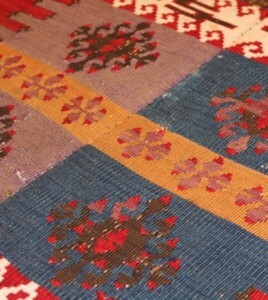 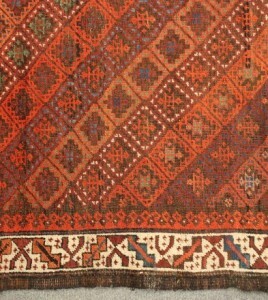 Antique Baluch bag face,kurk wool on wool foundation circa1910. 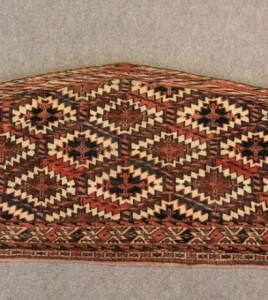 Antique Moshwani Baluch bag face circa 1890. 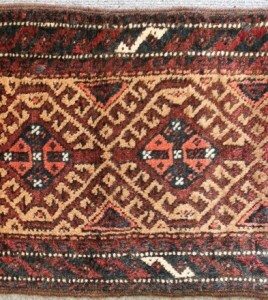 Antique Baluch bag face circa 1890, wool on wool foundation. 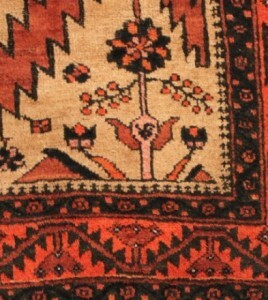 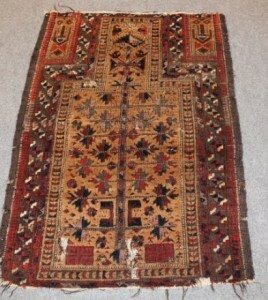 Antique prayer rug wool an camel hair on wool foundation circa 1880 with tree of life design. 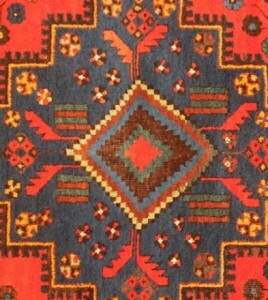 Antique Baluch rug natural dyed wool on wool oundation.